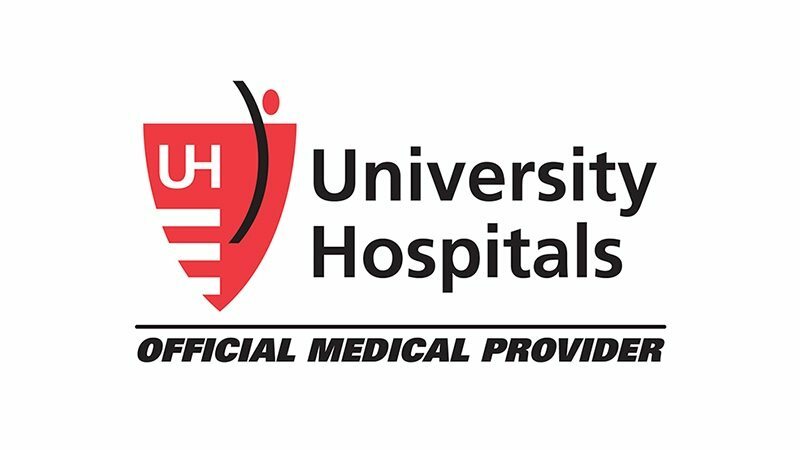 USA Triathlon and the Greater Cleveland Sports Commission have today announced that University Hospitals will serve as the Official Medical Services Provider of the 2018 and 2019 USA Triathlon Age Group National Championships, which will be held in Cleveland. The 2018 event is set for 11-12 August, with both Olympic and sprint-distance races taking place at Edgewater Beach Park and the surrounding neighbourhoods of downtown Cleveland. The last time that Age Group Nationals, USA Triathlon’s largest and longest-running National Championship event, was held in Cleveland was in 1992.